A seamless pipe, as the name suggests, is a pipe without a seam or a weld-joint. 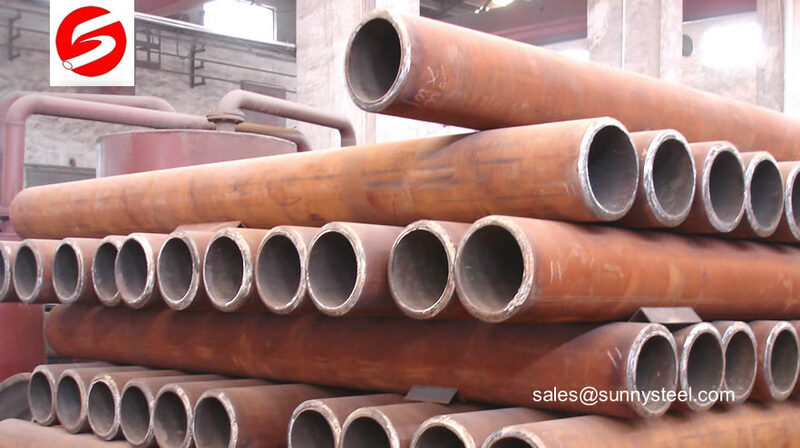 Seamless pipe is a tubular section or hollow cylinder, usually but not necessarily of circular cross-section, used mainly to convey substances which can flow — liquids and gases (fluids), slurries, powders and masses of small solids. 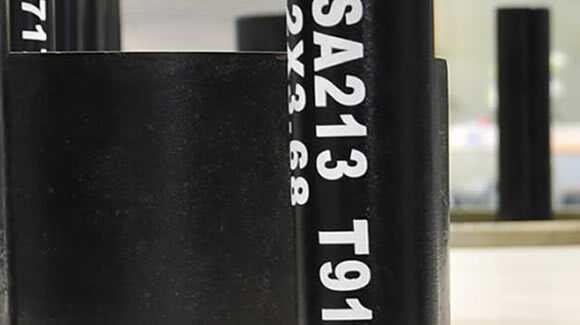 It can also be used for structural applications; hollow pipe is far stiffer per unit weight than solid members. Seamless pipe is thought to be able to withstand higher pressure, higher temperatures, higher mechanical stress and a corrosive atmosphere. 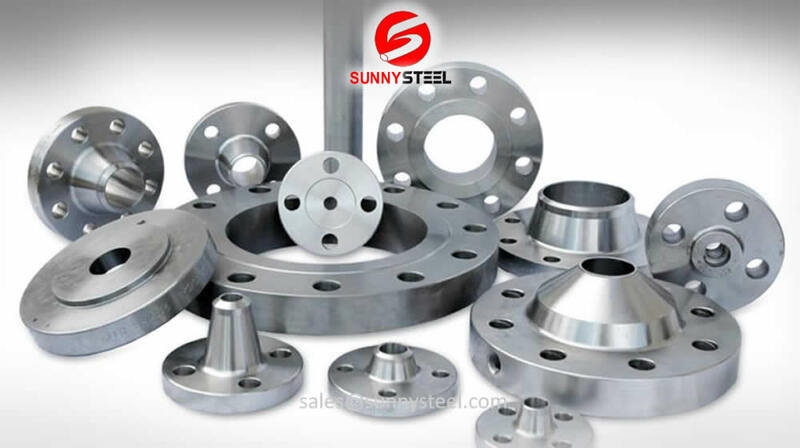 It can be found in a wide range of applications such as in oil and gas, refinery, petrochemical, chemical, fertilizer, power, automotive, bearing, mechanical and structural. Tubes used for machinery, automobiles, bicycles, furniture, appliances and other machine parts. JIS G3445 19.05-114.3 x 2.0-14 STKM11A, STKM12(A,B,C), STKM13(A,B,C), STKM14(A,B,C). High pressure and above pressure steam boiler tubes with high quality carbon structural. GB5310 19.05-114.3 x 2.0-14 20G, 20MnG, 25MnG, 15MoG, 20MoG, 12CrMoG, 15CrMoG(T12/P12), 12CrMoG, 12Cr2MoWVTiB.